The key issues cited by the group are costs and communication problems with the Pentagon Police Department. 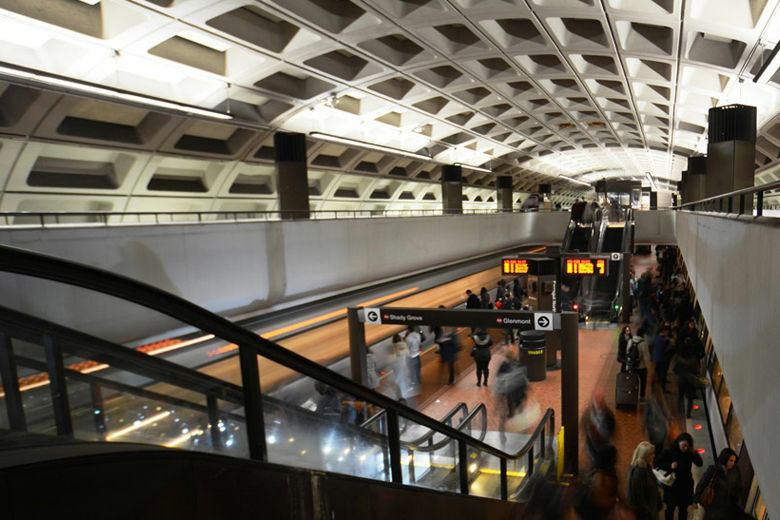 Major Metro track work, the Rolling Thunder run and Memorial Day parades across the region will impact travel this holiday weekend. 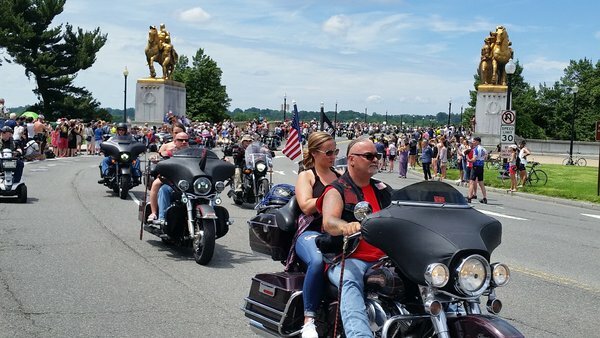 Here are photos highlighting the 30th anniversary of the Rolling Thunder “Ride for Freedom” demonstration, where motorcyclists from all over the country come to D.C. to call on the government to bring those missing in action or held as prisoners of war back home. 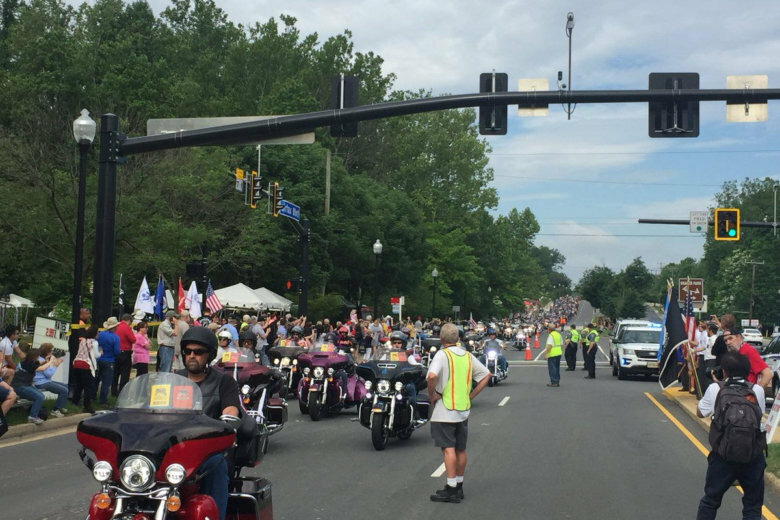 Thousands of motorcyclists from all across the country are in the D.C. area this weekend for Sunday’s Rolling Thunder motorcycle ride. 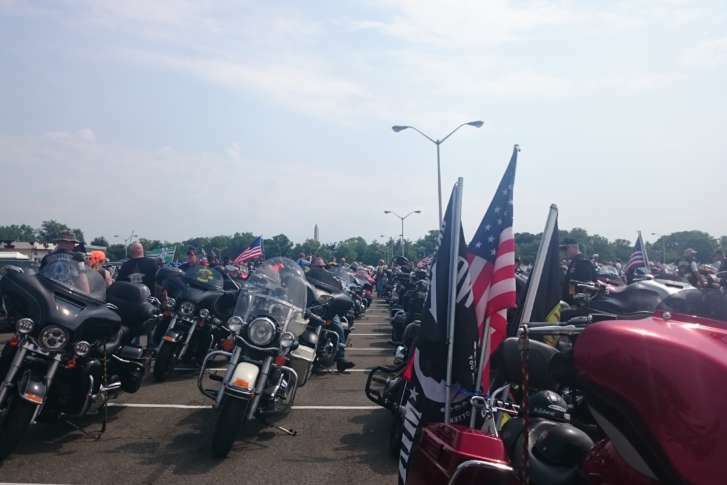 For them, Rolling Thunder is a symbol of unity. 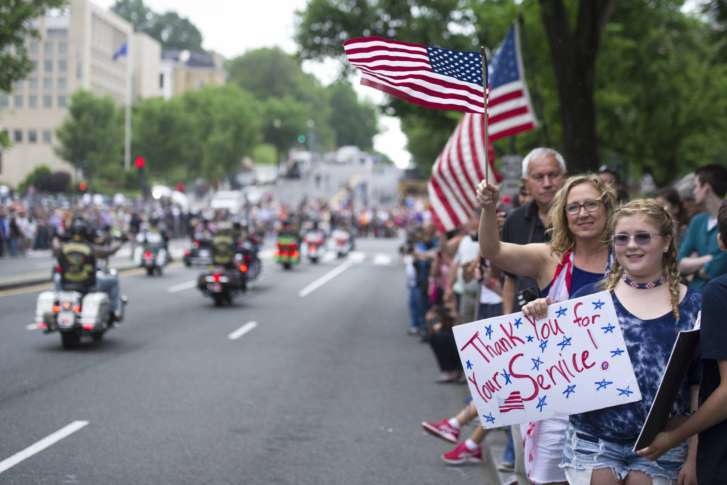 Rolling Thunder is celebrating progress made to reunite remains of soldiers with their families and changes in attitudes toward Vietnam vets. 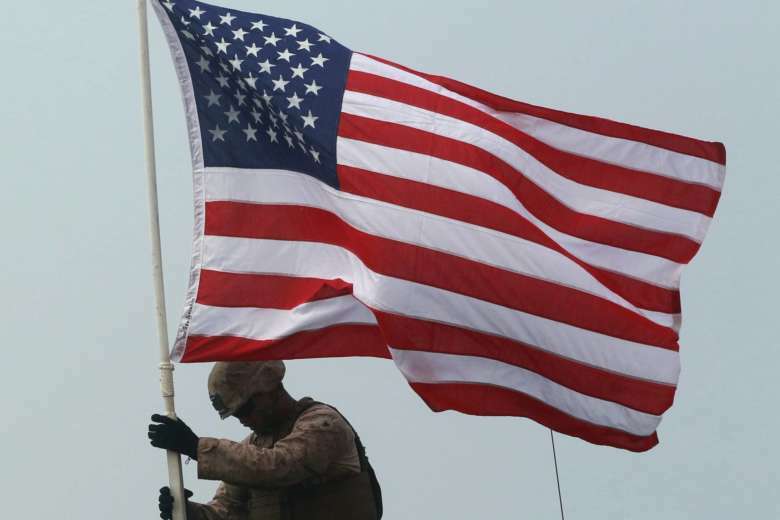 But the group remains steadfast in its goal to bring home prisoners of war and U.S. service members missing in action. 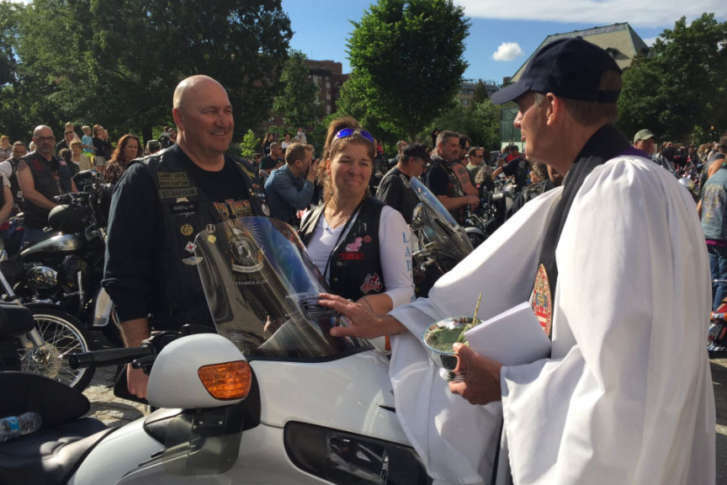 Dozens of motorcycle riders parked their motorcycles in front of Northwest D.C.’s National Cathedral for the annual Blessing of the Bikes. Here’s what you need to know to take part in – or avoid – the region’s biggest Memorial Day events. Whether it is a convoy of motorcycles or just one, drivers should pay extra attention and be safe around them, authorities caution. 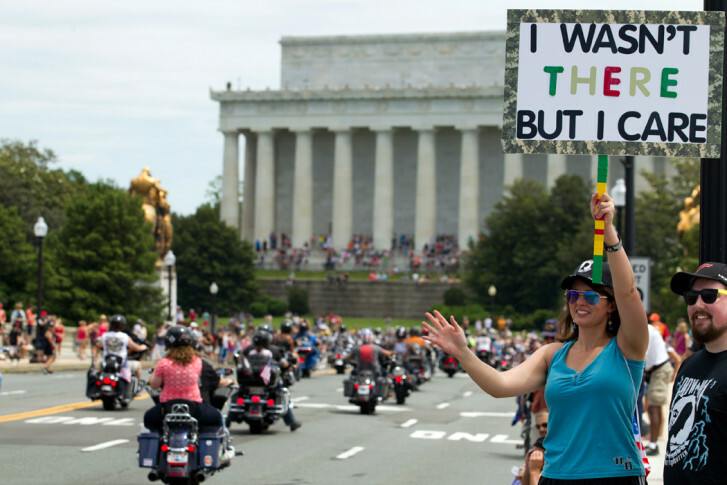 Each year around Memorial Day, D.C. readies itself for the rumble and roar of motorcycles, as hundreds of thousands take to the streets for the annual Rolling Thunder rally. 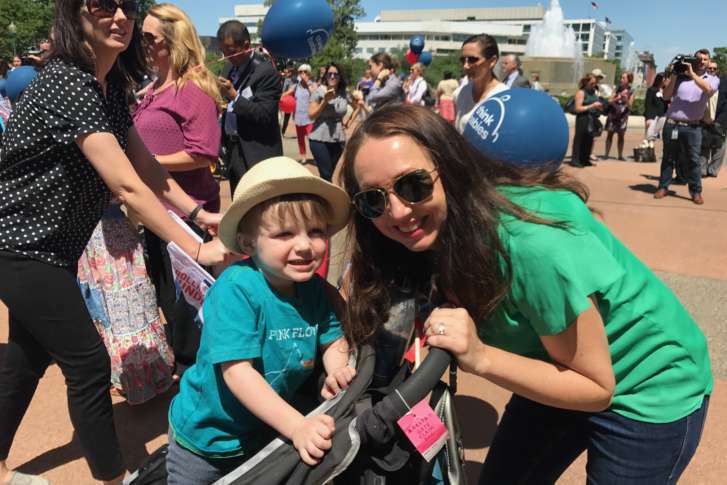 This year, that roar came a few weeks early — only double strollers replaced Harley-Davidsons. Long & Foster’s Eldad Moraru takes a break from his weekly real estate chat with WTOP to talk about his other passion — motorcycles. He joins us from the Rolling Thunder events Memorial Day weekend in D.C. 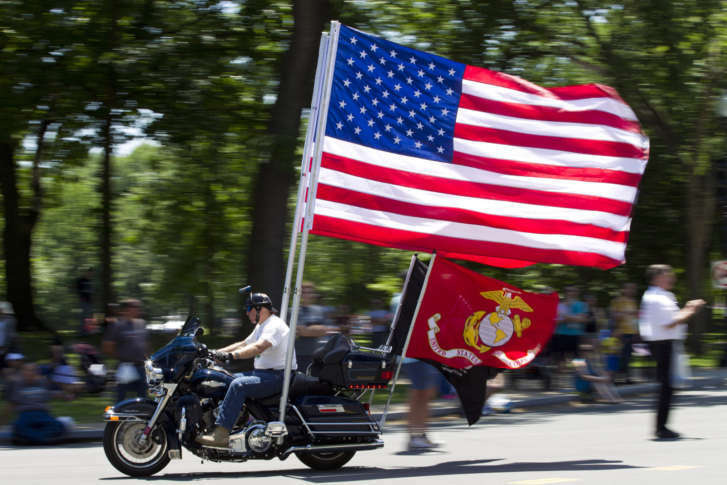 This Memorial Day weekend marks the 29th Rolling Thunder Run, an event that draws thousands of bikers to D.C. to honor those who have served in the Armed Forces. 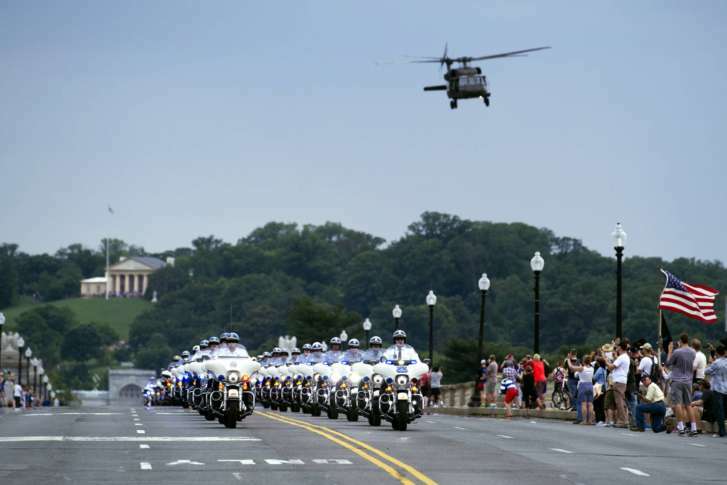 For D.C. area residents sticking around this weekend, there will be plenty of Memorial Day weekend events to check out and plenty of road closures to go with them including rolling closures along Interstate 66. 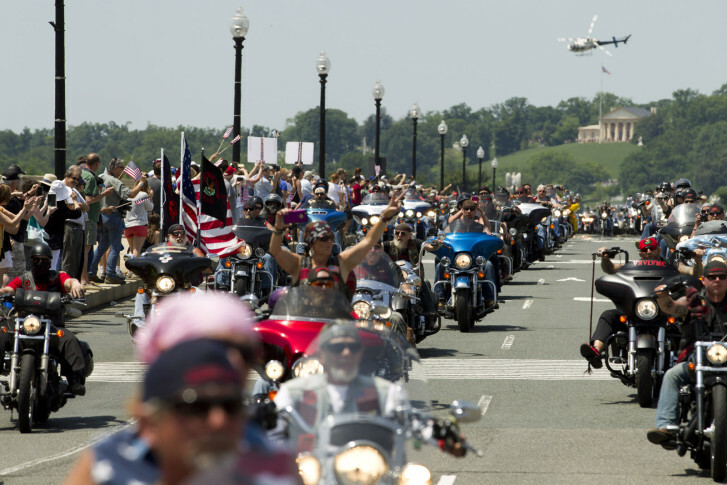 The roar of motorcycles can be heard around the nation\’s capital.